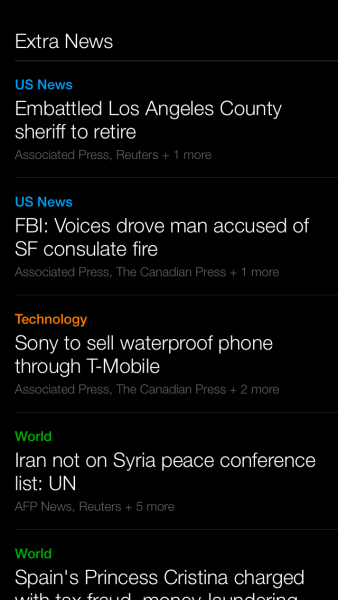 Yahoo News Digest (Free) by Yahoo provides a enjoyable way to consume news on your iPhone. 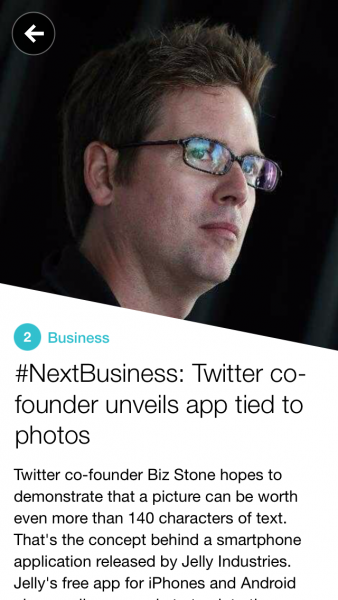 The app appears to come as a result of the tech giant’s acquisition of Summly, a similar news app, in March of 2013. 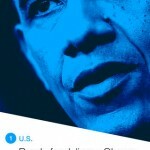 Now that News Digest is here, it is time to decide whether it lives up to Summly. 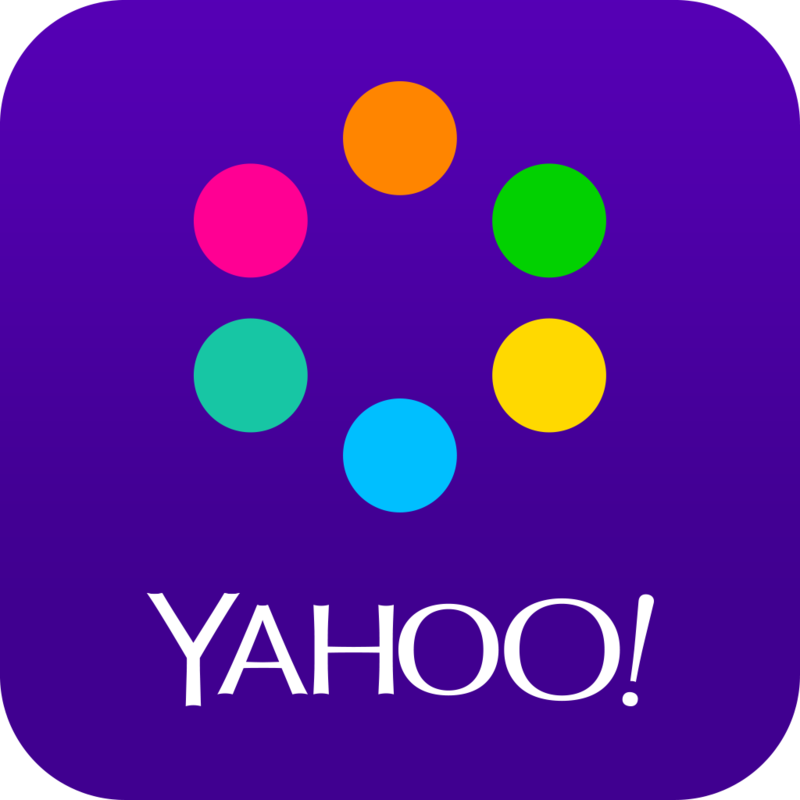 Hence the “Digest” moniker, the app delivers Yahoo News bits in consumable chunks. 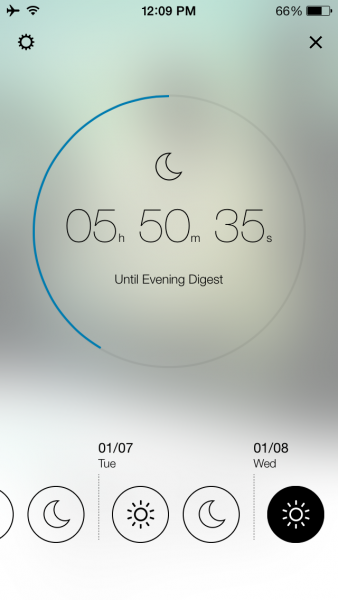 At 8 a.m. and 6 p.m. EST, a new edition will arrive on your phone, while tapping the “hamburger” button at the top right will display a countdown to the next issue, along with links to previous ones. Also, if you would like to get more out of an issue, pulling up from the bottom of the list will present additional stories. Articles only include the most important details, meaning that they usually take up no more than one or two full iPhone screens. Best of all, you can instantly know what to expect of an article without even tapping on it from the list based on some visual cues. First, each headline is categorized by name and color, with labels such as “Business,” “Politics,” or “Science.” Also, a few glyphs are presented below each headline to tell you what the article contains. This means that you can instantly know if there is an image gallery, infographic, map, live stock chart, live Twitter feed, video, or Wikipedia reference beyond your tap. Along with these useful features, Yahoo News Digest is also a pleasure to take in. The app is beautifully designed, featuring swipe gestures, parallax effects, and an interface that is clean and crisp overall. 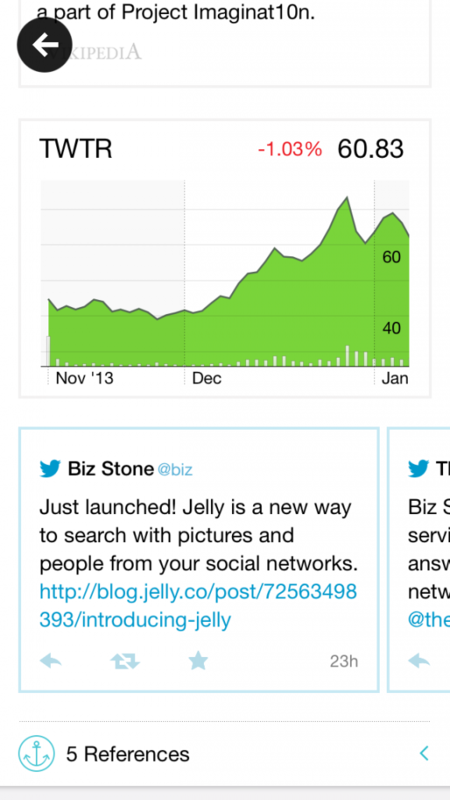 The media that I mentioned behave like widgets, with stock charts, Twitter feeds, and the like all being interactive. 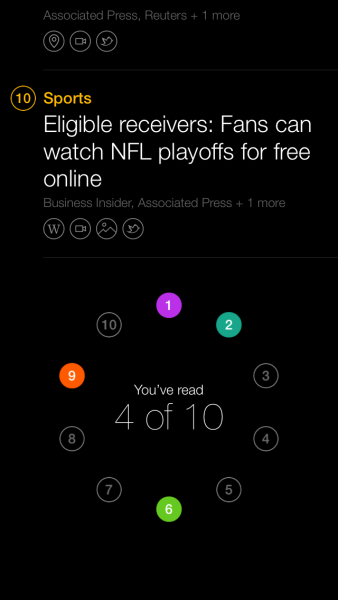 When consuming content in the app, Yahoo News Digest feels like much more than a news reader. 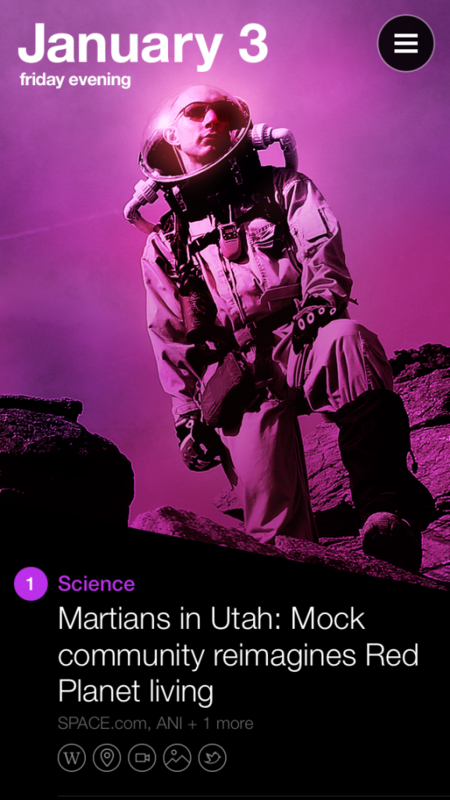 If you find yourself pressed for time, or simply do not find much joy in learning about the news, I highly recommend that you download Yahoo News Digest. 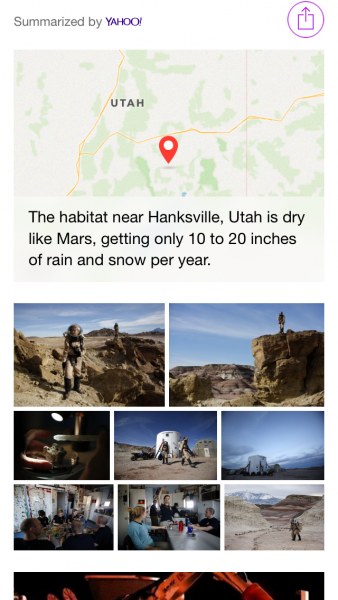 Despite the fact that the app is limited to one news source, News Digest turns out to be a large improvement over Summly in many ways. 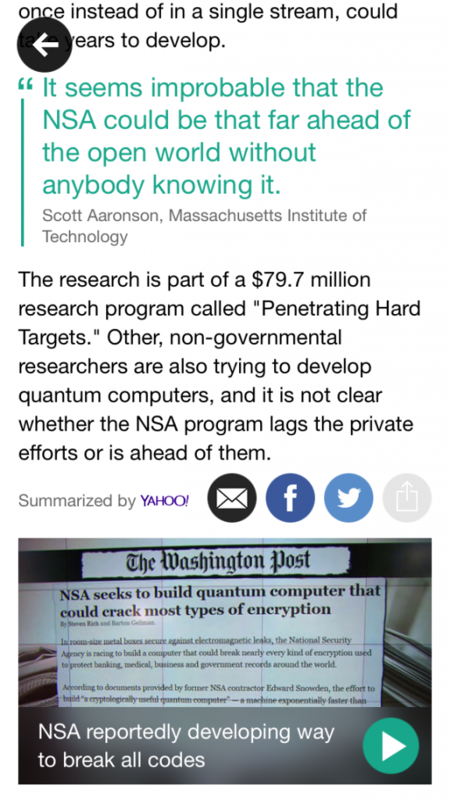 Yahoo News Digest is available in the App Store for iPhone at no cost.